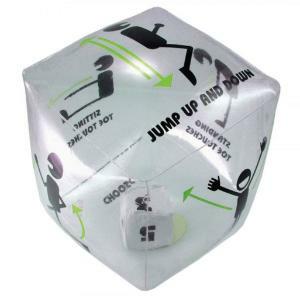 Burn off energy, and create healthy exercise habits with these Tumble N' Teach inflatable cubes. 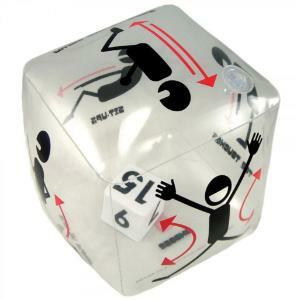 Each contains Activities on the outer cube, and a number of repetitions on an inner cube. 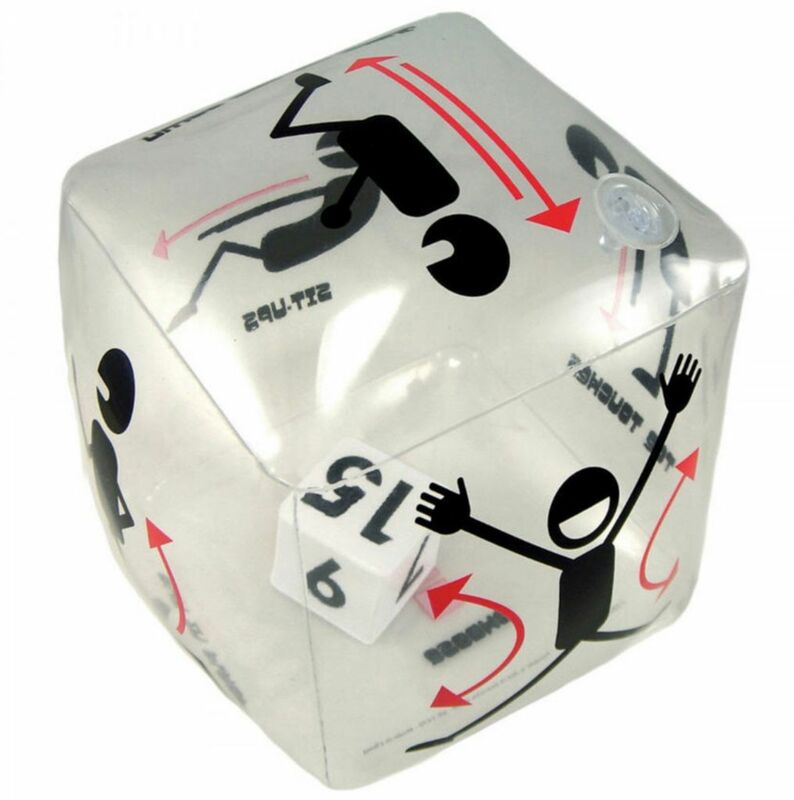 Just roll the cube and perform the actions.